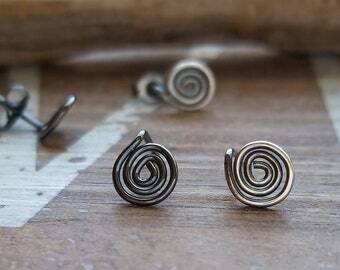 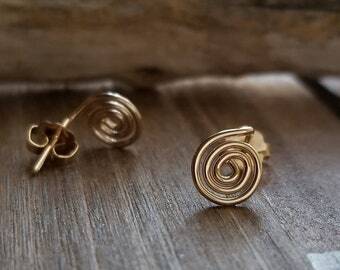 These tiny swirl stud earrings are simply adorable! 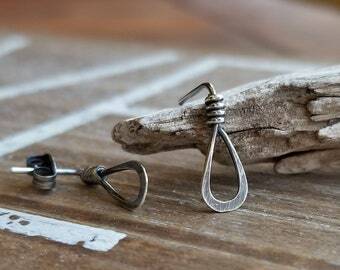 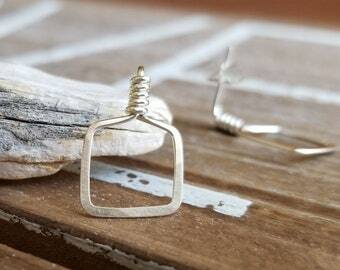 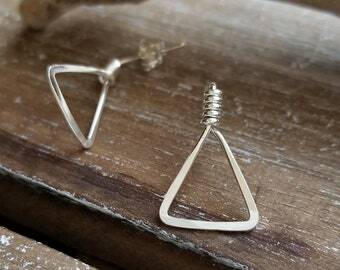 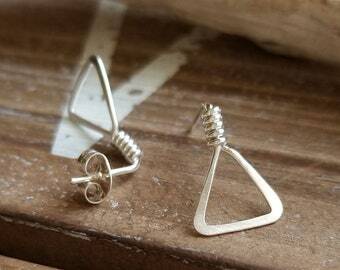 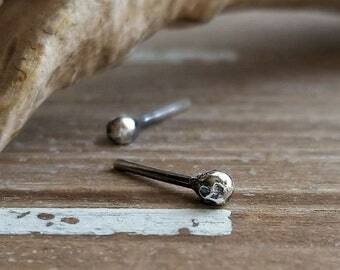 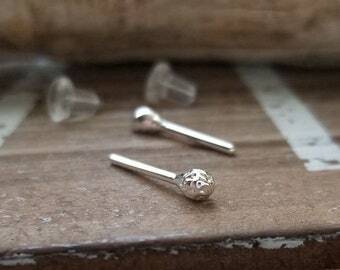 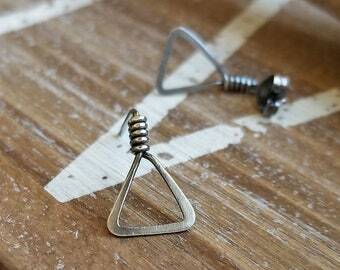 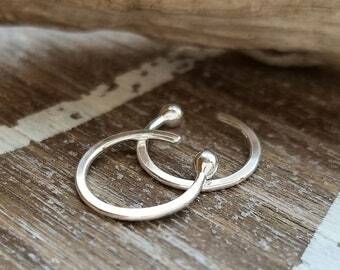 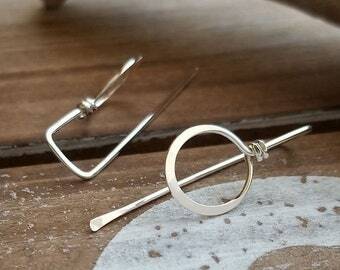 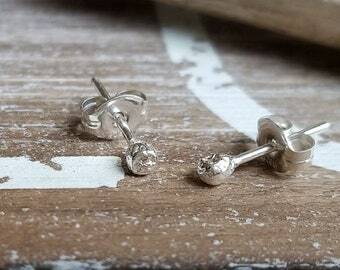 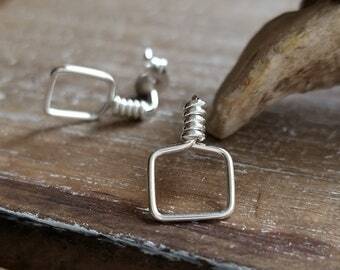 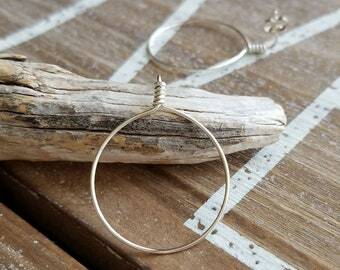 They are lightweight and look absolutely beautiful in Sterling Silver. 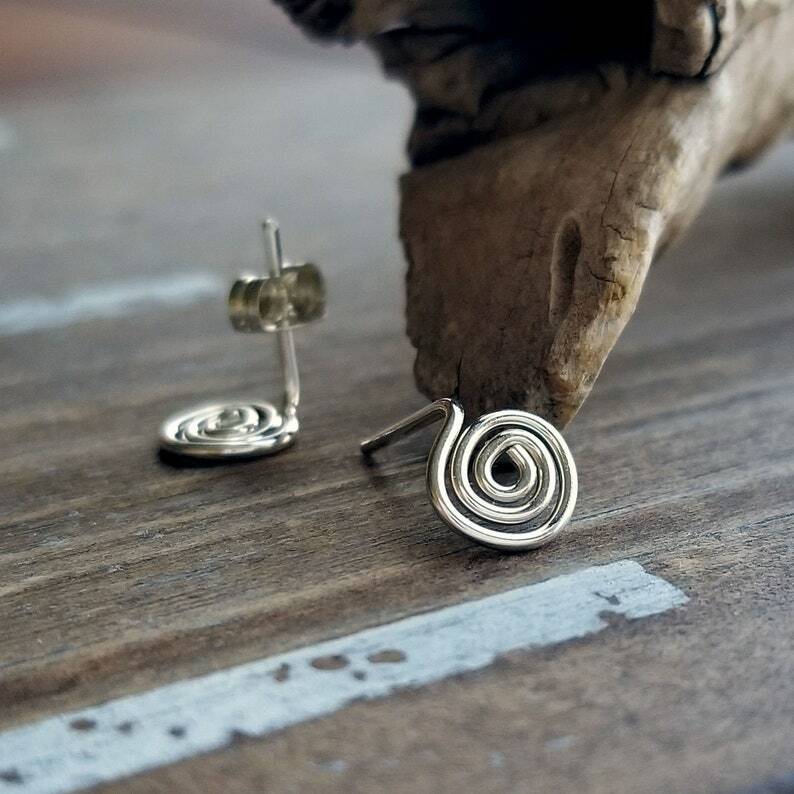 I create these swirl post earrings with 20 gauge Sterling Silver wire, file the ends for comfort and finish with a tumble polish.